Each season brings new pests. 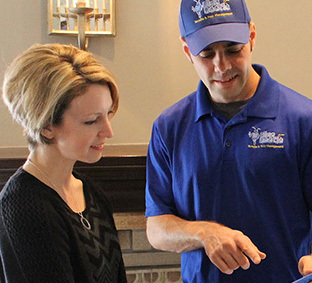 Stay protected all year long with the best home protection service in the world! This all-inclusive program will target pests that you’re currently experiencing on top of ensuring that they stay out from now on. Along with preventative services every other month, you can call us out in between services at any time for no additional charge. 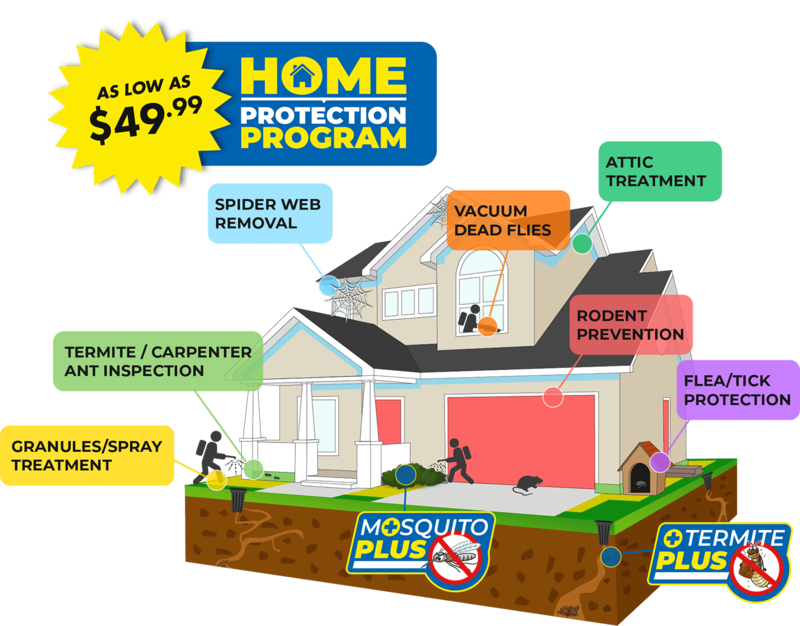 Your services are broken down into low monthly payments so you can enjoy an unmatched premium service at an affordable price – think of it like pest insurance for your home! Our 30 Day Follow Up ensures we break the life cycle of pests. 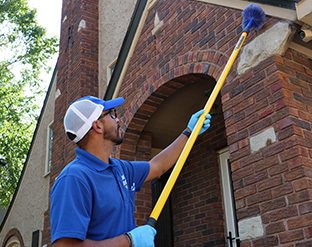 During this service, we’ll focus on the exterior of your home along with any specialized treatments you may need. 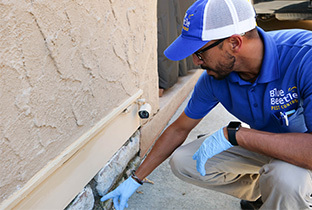 On top of your exterior prevention, we will also install termite monitoring stations at this time. Following this service, we’ll return to your home every other month to keep a constant protective barrier around your home.